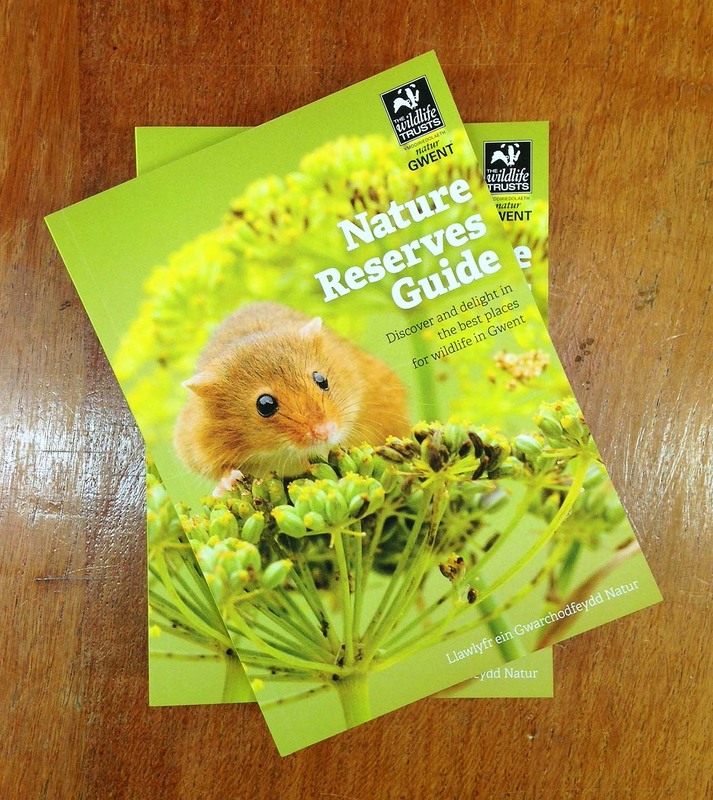 Gwent Wildlife Trust commissioned us to design and art direct their new nature reserves guide. Lowri Watkins wrote beautiful words complemented by stunning images from all the photographers. We have already used the guide to go wild orchid spotting at Pentwyn Farm in Penallt. We recommend you join Gwent Wildlife Trust now so that you can receive a copy!